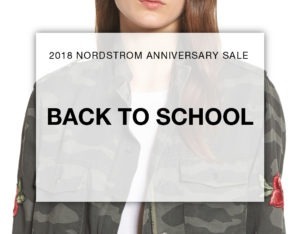 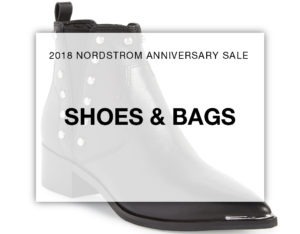 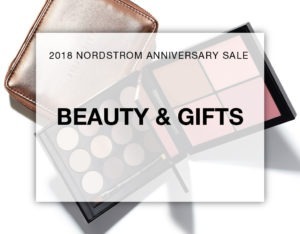 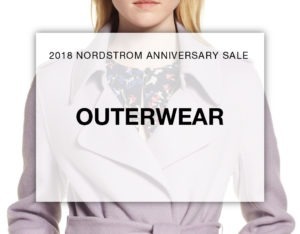 The Nordstrom Anniversary Sale is ending soon but you can still find great head-to-toe looks for fall. 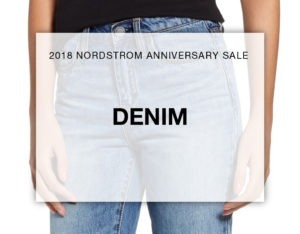 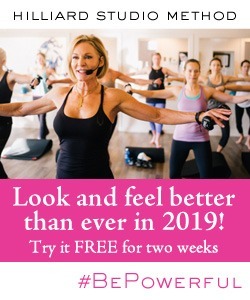 Shop now before your sizes and favorites are gone! 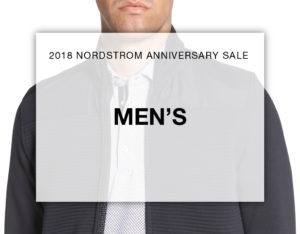 In addition to today’s looks, you’ll find all of our sale picks at the bottom of the blog.